At Gracefield Dental we believe that we can work in partnership with our referring dentists to provide the best quality of care for your patients. 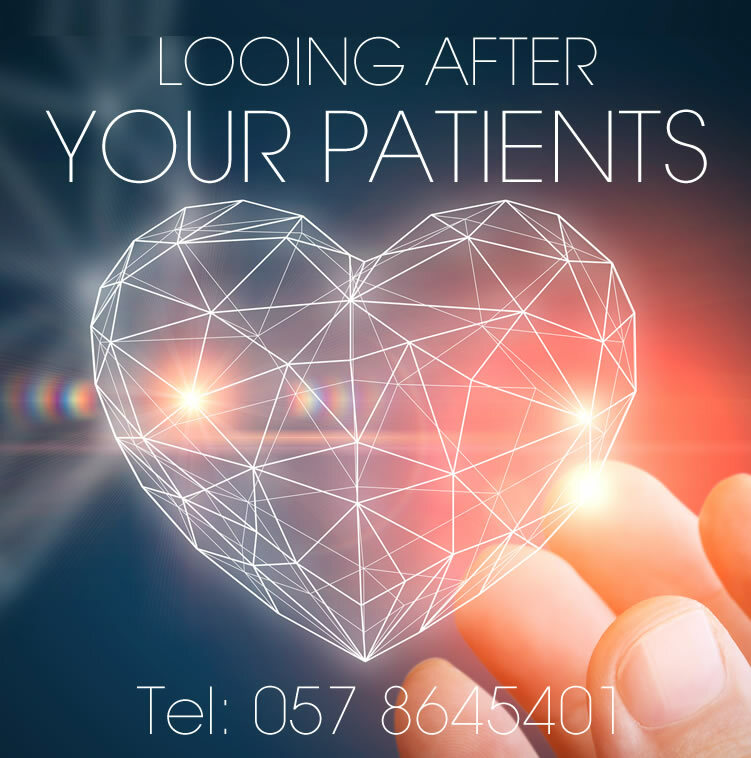 Throughout the time that your patient is with us, we take the time to fully understand the individual needs of all your patients and create a personal treatment plan to achieve the best results. We will keep you informed during each step of the referring treatment and value your knowledge of the background of each patients' dentla health. We will never carry out any treatment that has not been agreed between our referring dentists and always return our patients to you once the treamtent has been complete. WHAT TREATMENTS CAN I REFER MY PATIENT TO YOU FOR?